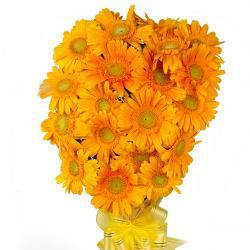 Product Consist : 20 Stem Orange Color Gerberas with green fillers in Tissue Wrapping with Ribbon Bow on it. 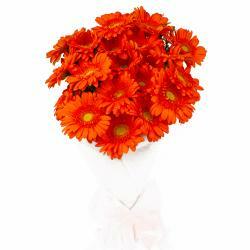 These Orange Gerberas promise to be wonderful gifts for a variety of occasions. 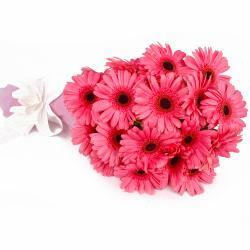 There are twenty stem neatly wrapped in cellophane for added quality and elegance. 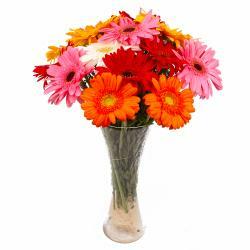 These flowers will be nice gifts for Birthday, Anniversary, Baisakhi, Dhanteras, Womens Day and Diwali and among other occasions. You will find it very hard to resist these beauties indeed. 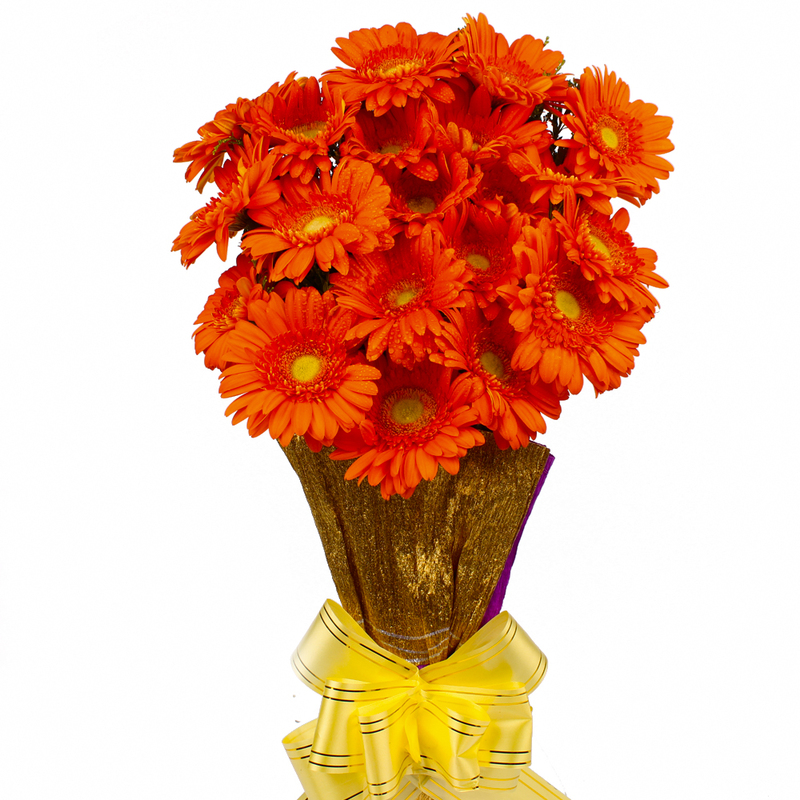 Product contains : 20 Stem of Orange Color Gerberas with green fillers in Tissue Wrapping with Ribbon Bow on it.